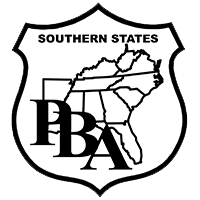 PBF Division Scholarships applications are available for the children of PBA members. Simply complete the application and return it to the Foundation office between December 1st - June 1st. Please note that all applications must be postmarked by June 1st in order to be eligible for the review process. It is important that each applicant review his or her application and follow each step carefully before submitting it for consideration. Submission of application does not guarantee that any applicant will be awarded a scholarship. This is a selection process with specific selection criteria; each application will be reviewed by the selection committee. We would like to wish each applicant the best of luck and a prosperous future.